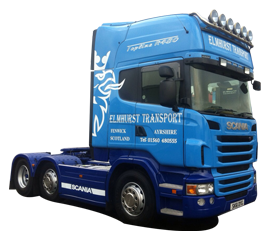 We are Glasgow’s leading vehicle branding company, with many years experience in vinyl wrapping. We can wrap to transform any vehicle, including all Cars, Vans, Trucks, Taxis, Buse, Bikes and even boats! All in any colour, design or pattern you think of. Vehicle wraps are fast becoming the easy and most affordable alternative to getting a full vehicle re-spray. 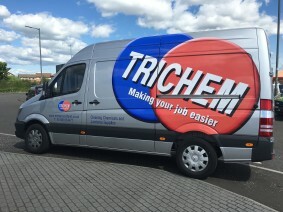 Using very large sheets of vinyl, our skilled and well experienced fitters are able to cover any size of vehicle with a new colour, printed advert, company graphics or even a a pattern you like. From a single vehicle to an entire fleet, there is no doubt that professionally designed and applied vehicle graphics not only portray your company in a positive light, they are also one of the most effective forms of promotion. Imaginative and striking vehicle media not only has a vastly longer shelf life than paper based advertising, it is also has a much wider audience. On average a busy vehicle can be seen by up to 3000 people every hour. Vehicle graphics can create bold statements about your company and using a wide range of materials the end result can have impressive impact. Reflective vinyl for example, can bring a vehicle to life at dusk or into the night, and using the latest full colour technology, anything from photographs to complex logos can be applied to a vehicle quickly and efficiently. The image need not even stop when it comes to a window, with the advent of materials like Contra Vision where graphics can be visible from the outside, but transparent when looking from the inside out. If you need a temporary or removable type of sign then magnetic signs can be produced which are easily fitted in seconds and can be transferred to any vehicle. In short, no there are not really any limits only the budget! 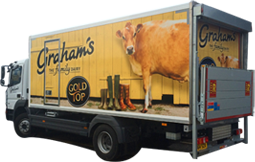 We can supply and fit every type of vehicle graphic from a straight forward design with only one colour to a full printed vehicle “wrap”. The examples below show some of the variations in complexity. 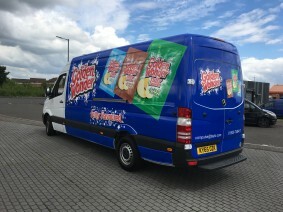 If you are driving a company vehicle with no graphics, you are missing out on a fantastic marketing opportunity! Vehicle graphics advertise for you 24 hours a day. Many companies have found that car, van & truck graphics are one of the smartest advertising investments. Every time you drive, your company name & business is reaching a huge audience. Think of your vehicle as a moving signboard. 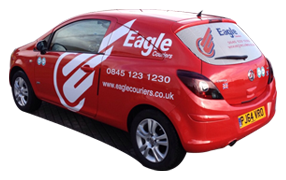 If your van graphics look great, potential customers will remember your name. 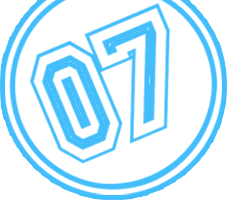 zeroseven graphics provide a detailed colour proof of your vehicle design so you can see exactly how the finished product will look. Whether you want a modern or traditional look, let us help you make the very most of your vehicle. Choose a brand new look from a huge range of lettering styles, colours and images or let our experts faithfully reproduce your existing logo.